Department of Pharmaceutics covers the subjects such as Physical pharmacy, Dispensing Pharmacy, Pharmaceutical Engineering, Cosmetics, Biopharmaceutics and Novel drug dosage formulations. 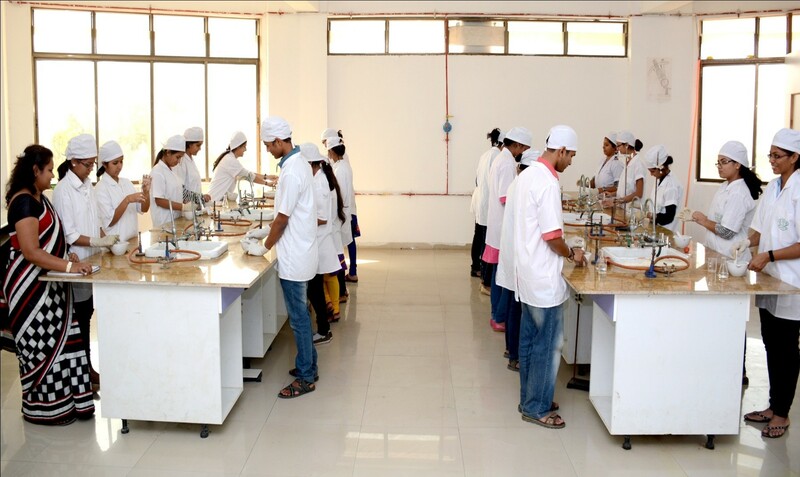 Department is having the faculties experienced in pharmaceutical industry. There are three Pharmaceutics laboratories. 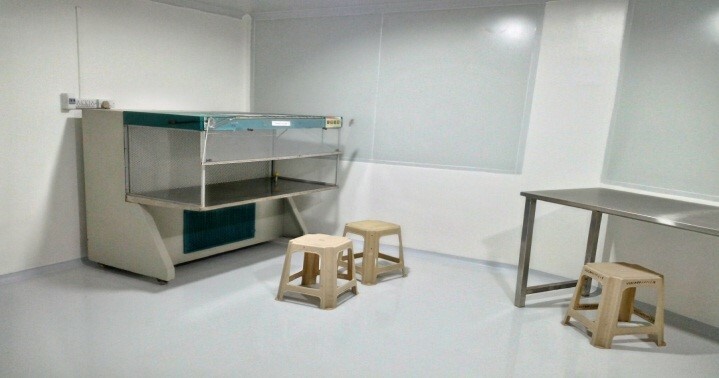 Pharmaceutical Biotechnology laboratory is connected with aseptic room to perform various sterile operations such as sterility testing of products, microbiological testing and environmental monitoring. Department is having dissolution test apparatus (VEEGO make) with 8 stations. 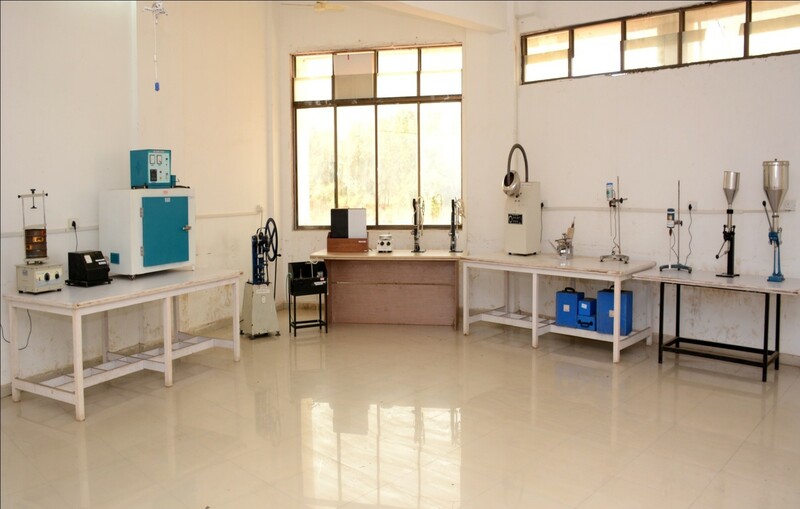 Department also has a machine room, well equipped with tableting machine, mechanical sifters and pulverizer, capsule filling machine, ampoule filling machine and rotary evaporator for aerosols.